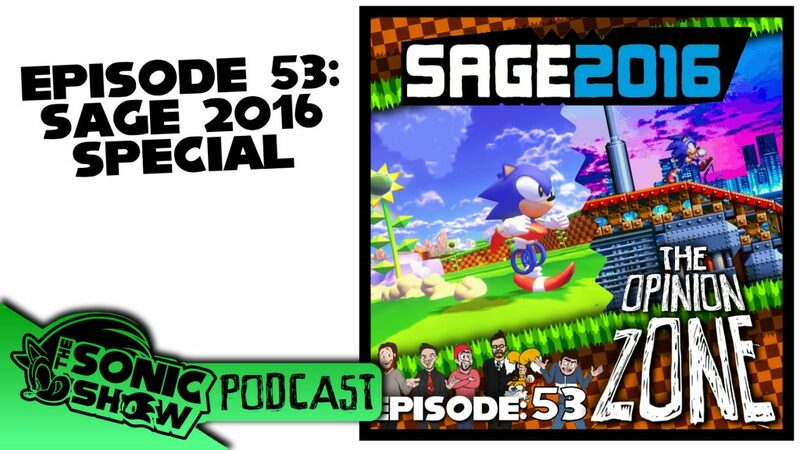 With the Sonic Amateur Games Expo closing up this week, we decided to take a look at some of our favourite (and least favourite) games from the event. Are you living for the 3D games, or do you prefer a more classic approach? Is Sonic Utopia over-hyped? Why is there a game called Sonic Adventure 3? This and much more is discussed with a variety of arguments and banter. If YouTube is more your thing, a video version of the podcast is available below.